When you identify words in Spanish, you have mastered recognizing letters of the Spanish alphabet. In this lesson, you will learn how to pronounce letters in Spanish, recognize words in Spanish, and write them in Spanish. What are the objectives of this lesson plan? What are the learning activities? 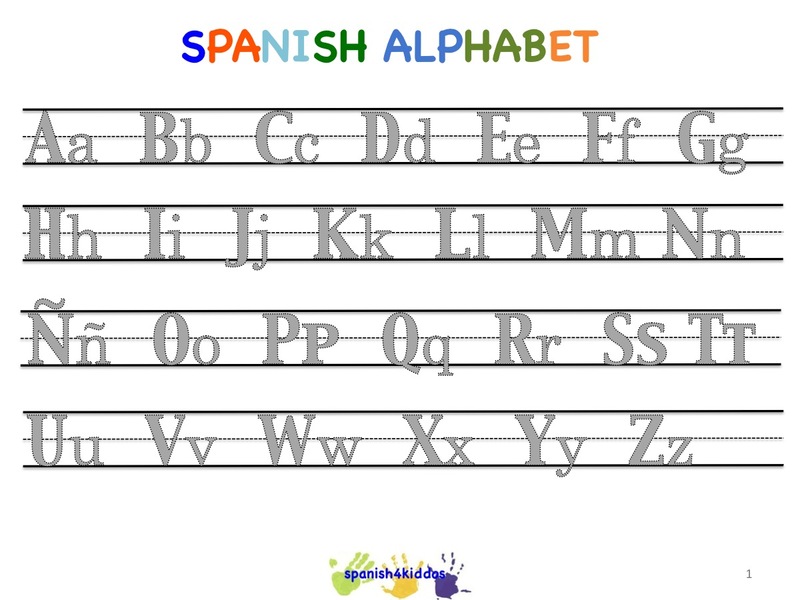 How to extend your learning of Spanish alphabet?